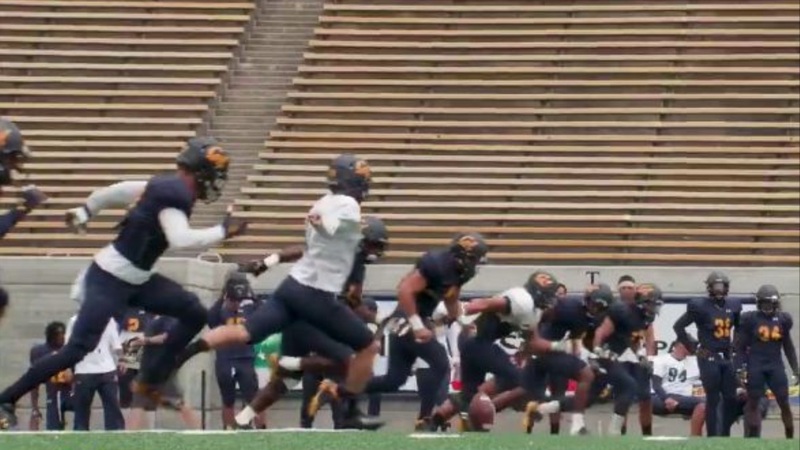 Per reports, practice was lively and focused today as the team continues to rebound from their disappointing loss to Oregon Saturday night in Eugene. "I was really pleased with how we attacked today," said offensive coordinator Beau Baldwin. "There was a level of energy through drills that was impressive That's the thing that's impressive about this group. "We've been resilient in games. We haven't gotten all the results we wanted in every game but there were games where we did get those results late.